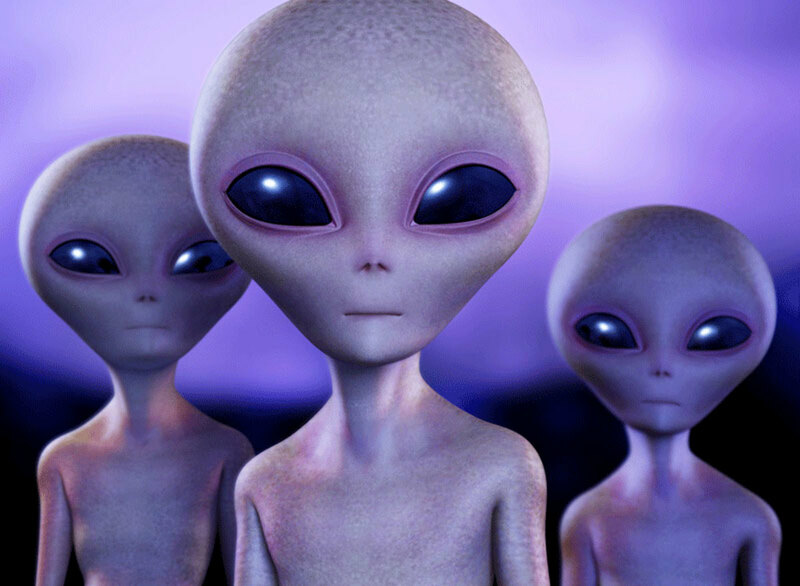 As many as two million American citizens believe they have been abducted by aliens. Not only is that a shocking amount of people but it's also only the amount of people who have admitted to believing they have been abducted by aliens and taken on-board extraterrestrial UFOs. There are, very likely, many others who choose to keep their UFO abduction experiences quiet and not say anything about them for fear of ridicule or to keep their reputations intact and who can blame them? These abduction experiences, whether real or not, cannot be an easy thing to deal with. Many people are of the opinion that alleged alien and UFO abductions can be explained in a variety of conventional ways, the most often proposed theory being that many alien abductions are a result of sleep paralysis. 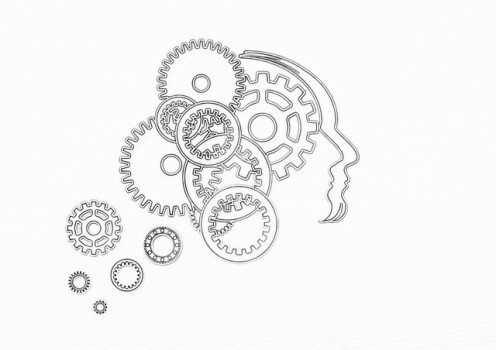 Other explanations often proposed include false memories (from hypnosis or vivid dreams, for example), hallucinations, delusions and memories of night terrors or perhaps even repressed memories of childhood abuse. Another theory put forth is that they have been victims of psychological manipulation (i.e. mind control). How likely is it that all these people have misperceived their alien abduction experiences and yet they all come forward to tell remarkably similar accounts of their experiences? 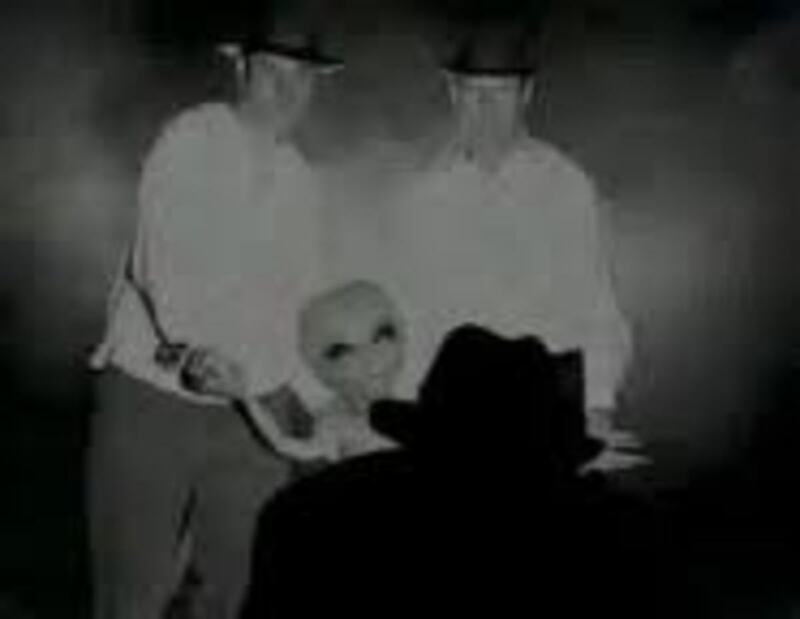 From the early 1940s onward, people started coming forward claiming to have been abducted by aliens and the reports started to increase in frequency over the ensuing decades, as did UFO sightings. Millions of people all over the world still claim to be being abducted by aliens even today. Quite remarkably, the evidence being released by various governments around the world recently shows that there is indeed a UFO presence. The question is, are these UFOs related to the alleged alien abductions that are happening or are there other, more mundane, explanations for what these people are experiencing? Not only is sleep paralysis an often proposed explanation for the perceived phenomenon of UFO or alien abduction, but it is also used as an explanation for perceived out-of-body experiences. Whilst sleep paralysis can be a result of insomnia, anxiety or narcolepsy, it is not necessarily always caused by these and can occur in isolation. 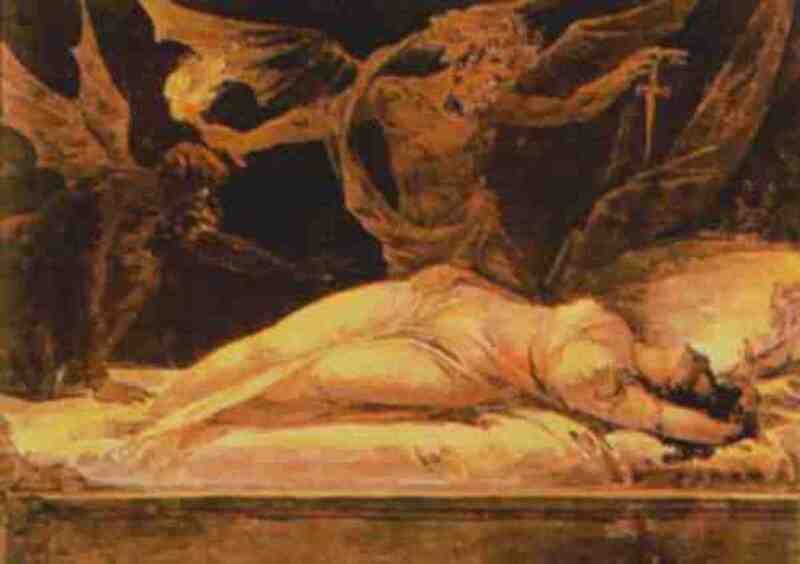 Sleep paralysis is directly related to REM (Rapid Eye Movement). During our sleep, our body goes into a temporary paralysis in order to stop us acting out our dreams in our sleep. If a person remains consciously aware as this begins to happen they enter a hypnagogic state. It is in this state that they would experience a 'waking dream', which would seem as though it was real. Alternatively, if this occurs when a person is waking up then they would enter a hypnopompic state. Because they are still in the REM cycle they are still under natural paralysis and are therefore unable to move. When entering this state, many people may simply find themselves 'frozen with fear' or may sense the feeling of a presence in the room with them. Others may see pixies, fairies, or dark figures. Obviously, the subconscious mind is an incredibly powerful tool - belief is everything; if someone in a state of sleep paralysis believes they are being abducted by aliens and expects it to happen, then that scenario is more likely to manifest itself in their waking dream. Whilst sleep paralysis may be a plausible explanation for the majority of alleged UFO and alien abductions that happen at night, there are many other cases of alien abduction whereby the abductees were not taken from their beds and were fully wide awake and alert at the time. Although it's technically not a part of the brain, the pineal gland is located at the centre of the brain and is responsible for producing Melatonin, a hormone responsible for controlling our circadian rhythms. High levels of Melatonin cause us to become tired and eventually force us to go to sleep. The pineal gland is also responsible for producing another, much more interesting and exotic chemical, called DMT (DiMethylTryptamine). DMT, also known as The Spirit Molecule, has been found to exist in nearly all forms of life on Earth and researchers believe that it ties in with what we experience as consciousness. The fact that DMT is prevalent in all forms of life, including plants and trees, is an indication that life such as plants and trees may also be able to experience consciousness. DMT has also been proposed as a cause of perceived UFO and alien abductions and out-of-body experiences. In recent times, DMT has become popular as a recreational psychedelic drug. Many people who have experimented with DMT claim to have escaped the limitations of their body's five senses (sight, hearing, taste, etc) which have all opened up into one greater sense that allowed them to perceive a wider reality. Some of them claim to have seen angels, others claim to have seen aliens. They believe that these experiences were real and that they were experiencing 'universal consciousness'. Human perception is unreliable. For this reason, many of us will often misperceive certain events throughout our lifetimes. We know that optical illusions can and do exist and that our perception can be fooled quite easily. Psychological phenomena, such as pareidolia/apophenia, searches the subconscious database for patterns it recognizes and can therefore result in us being able to see a face in the moon, or clouds that resemble normal every day objects. It's simply just because of the way the human mind works. Other psychological 'tricks of the mind' include entoptic phenomena, of which there are many types. One type of entoptic phenomenon can cause us to see orbs floating around in front of us. Another example is the after-effect of visual images being 'burned' or 'stamped' on to the retina of the eyeball (e.g. when you look at a switched on light bulb for a while then look away and can still see the after-image). Of course, we have to consider that many self-proclaimed alien abductees may have experienced hallucinations or delusions. All of us, whether we are of sound mind or not, experience hallucinations and delusions at certain times throughout lives. This is not always because of our mental state and is often just the result of flaws in human perception. One example is selective attention, which can sometimes cause us to have negative hallucinations. We may look all over the place for something only to find that it was there all along in the very first place we looked, even though we may have looked there several times. One particularly intriguing case, which has been explained by atheist and evolutionary biologist, Richard Dawkins, as being the result of mass delusion/hallucination, is the Miracle Of The Sun which happened in Portugal in 1917. 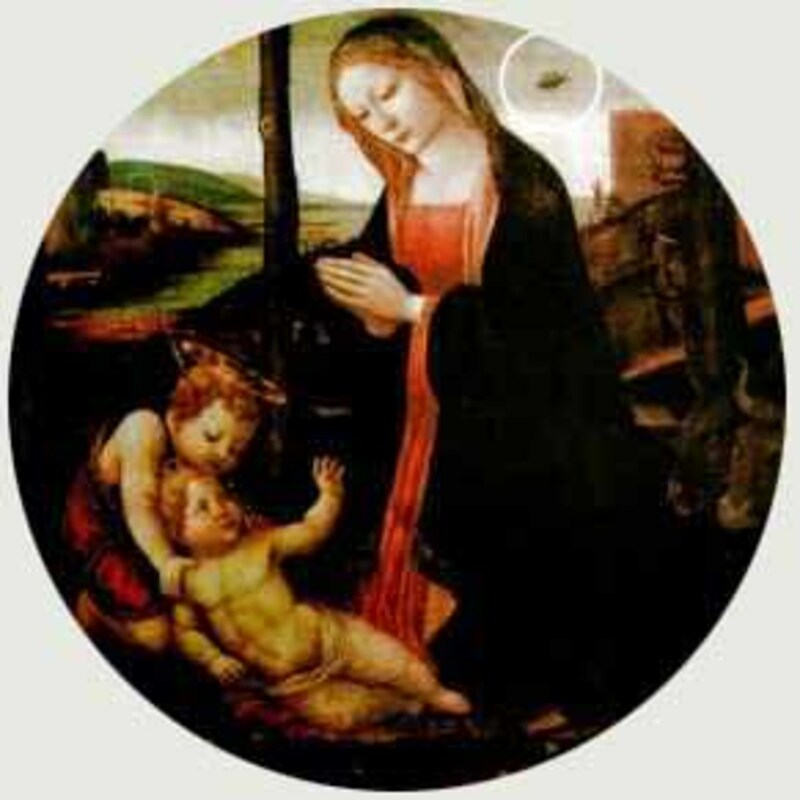 Tens of thousands of people who were present claimed to have watched the sun rapidly descend from the sky, repeatedly flipping around on it's descent, as the Virgin Mary appeared in front of them. Lúcia Santos and her cousins, Jacinta and Francisco Marto, had been previously been visited five times by the Marian apparition at the location over the previous five months. During those six visitations, the three secrets of Fatima were revealed. In 1930, the Vatican officially declared the event as a miracle. 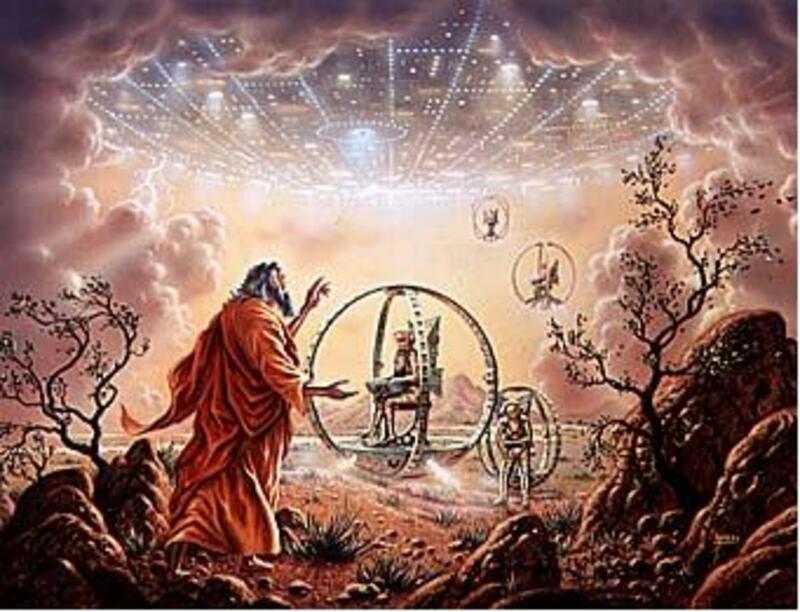 Whereas Richard Dawkins has proposed the theory that the Miracle Of The Sun was a mass delusion or group hallucination, self-proclaimed alien contactee, Alex Collier, claims that it was an alien race using holographic technology in an attempt to teach us Earth's history. It is estimated that over a quarter of the US population (26.2%) over eighteen years old suffer from an officially recognized mental disorder in a given year. Again, that's a shocking amount of people. In comparison, two million people who claim to have been abducted by extraterrestrials certainly doesn't seem so many. That would mean that even if all alien and UFO abductions were the result of mental health disorders, there would still be another fifty-five million mentally ill people who had not encountered the alien abduction experience and that would mean that only about 4% of people inflicted with mental disorders claim to have experienced alien abduction. If alien abduction cases really could be accounted for by mental health deficiencies, disorders, misperceptions, delusions and so on, then you would expect the figure to be a lot higher. What does this say about the alien abduction phenomenon? Does it mean that they are less likely to be explained in such ways? Or does it make such explanations more plausible? There are two ways of looking at it. 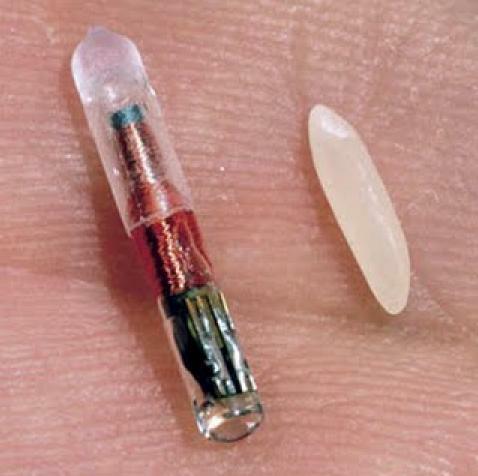 Many self-proclaimed alien abductees claim to have had objects implanted in them as part of their experience, most notably RFID chips. RFID chips are a technology that we commonly use today and some of them are, perhaps coincidentally, perhaps not, manufactured by a California company launched in 1994 named Alien Technology. Dr Roger Leir was a Podiatrist who had removed many implants from the bodies of people who claimed to be alien abductees. Some of these implants were what appeared to be pieces of meteorite from outer space. Others were RFID chips and some of them were RFID chips inside pieces of meteor. Dr Leir claimed that the devices he removed from his patients were using an unused frequency to send radio signals into outer space. He also claimed that some of these devices had been integrated with certain other parts of the body which seemed to be powering them by forming a circuit. It is believed that some of these devices may be capable of receiving, transmitting or even creating internal bodily signals and that they therefore work as though they are a part of the human body. Although suggestions have been made, the true functions of these devices and what they are being used for is currently unknown. Dr Leir testified at the Citizens Hearing on Disclosure (of an extraterrestrial presence engaging the human race) in April/May 2013. However, Dr Leir has died since. It is currently unknown what has been done with his collection of evidence. Unfortunately, even considering all of the above information, a minority of alleged alien abduction cases still cannot be explained sufficiently, some of them with physical trace evidence of the activity. Some of this evidence, combined with witness testimony, along with the circumstances under which such UFO incidents allegedly occur, is extremely compelling. That would, essentially, leave us with another two options; some alien abductions may be the result of intentional (or perhaps non-intentional) mind control techniques - either that or they are real. Perhaps some cases are a result of mind control, whereas others are real. Perhaps some are a combination of both. Of course, if some alien and UFO abductions are indeed the result of mind control, then that would also indicate that these events are intentionally being socially engineered, sometimes with physical trace evidence being planted at the scene. Are these events being set up as part of some kind of mass deception? Or are they genuine? As pointed out above, the human mind has many flaws in perception and some of these flaws can easily be exploited. 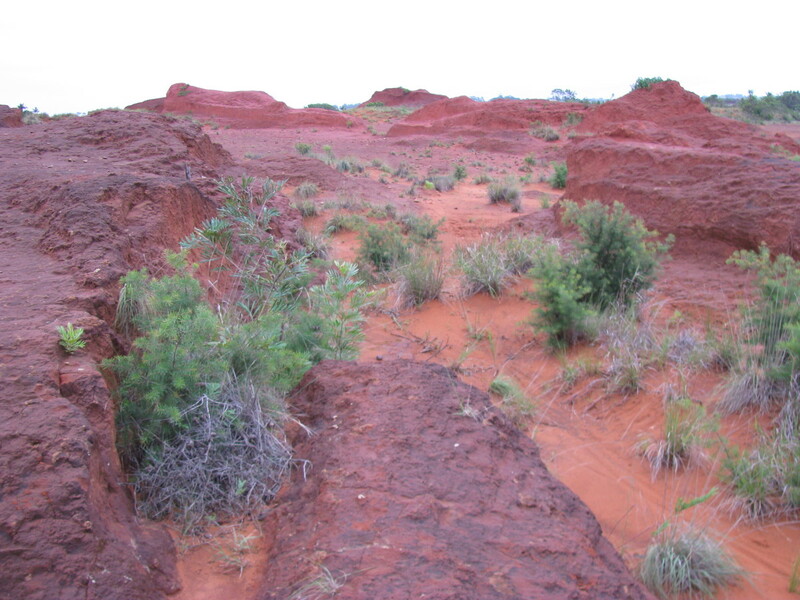 For example, exposure to infrasound has shown to cause a variety of physiological effects on the human body, which include anxiety, shivering, breathlessness and perhaps even the feeling of an unseen presence. Infrasound waves of 18-Hz can cause the human eyeball to resonate with the wave, thereby causing someone to experience visual hallucinations. 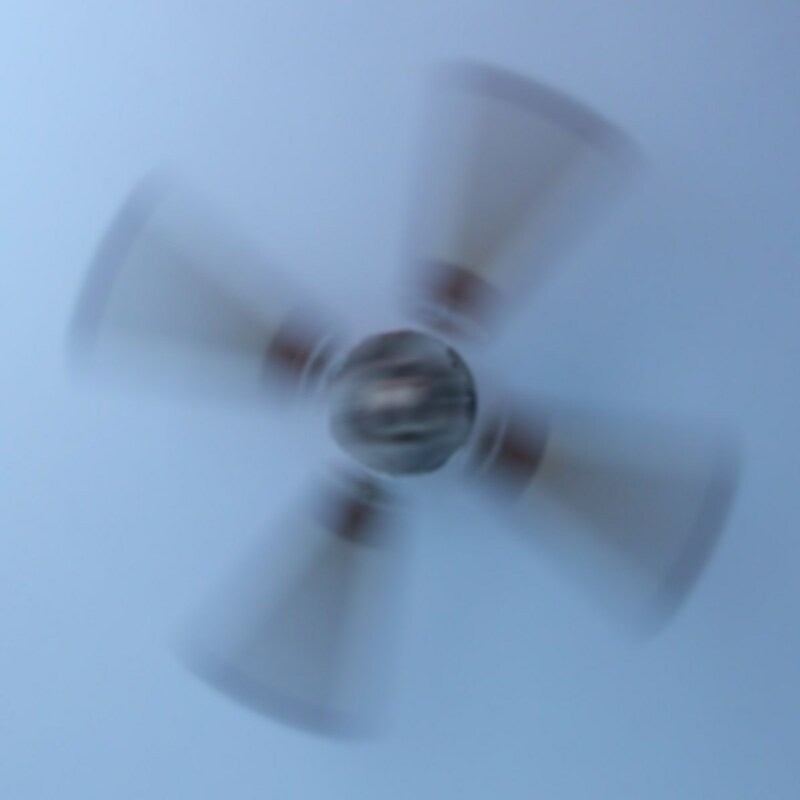 Such sound waves could be produced by common household electrical equipment or could even be the result of wind blowing in through a window and down a corridor. Such phenomena can easily be taken advantage of to exploit a person's perception. In 1974, in Russia, a method of induction of sleep by means of radio waves was registered with the Government Committee on the Matters of Inventions and Discoveries. Further research shows that the Russian government may have experimented much further than this, even to the point of carrying out psychotronic torture, psychotronic interference and psychotronic scanning. We all know that hypnosis can be used, whether intentionally or unintentionally, to install false memories into the mind of a subject. Some cases of alien abduction may indeed be the result of false memories being implanted during the hypnosis experience. Could it be, perhaps, that false memories of alien and UFO abduction have been implanted into the subconscious as a smokescreen to cover up another event and that psychotronic technology (RFID chips, etc) has been used to further enforce such false beliefs? Even if this is the case, then why is it that only repressed memories of alien abduction are recovered and not memories of the events they may be being used to cover up? You would expect that if someone wanted to use false memories of alien abduction to cover up memories of another event, then you would want the memories of the UFO abduction event to be more conscious than the memories of the true event yet this doesn't seem to be the case - there doesn't appear to be a truer event. The question is, are hypnotists inadvertently leading their subjects into developing false memories of events that never occurred, or are they intentionally installing such beliefs as part of some kind of hidden agenda, or do such beliefs have a different source and if so, what is the origin? Even if the majority of alien and UFO abductions that occur can indeed be explained by sleep paralysis, false memories, hallucinations/delusions, mental illness and mind control, or a combination of some or all of them, it can also be concluded that something very real is definitely happening to a small minority of these people. It seems unlikely that hypnotists and hypnotherapists would not only implant false memories of alien abduction events that never really occurred into the minds of their subjects, but would also implant electronic devices into the bodies of their patients too and so the question becomes, where are these RFID chips coming from and who is implanting them? The fact that many self-proclaimed alien abductees often don't realize that they've been implanted until the implants show up on x-rays, plus the fact that their memories of UFO abduction are often not uncovered until hypnotic regression, is a clear indication that there is a very real phenomena happening here. Hypnotic regression may not be reliable and it's true that false memories can be inadvertently installed yet it would be impossible to implant an RFID chip in someone's body as a result of false memories. The physical evidence shows that many of these people very likely have indeed been abducted and implanted. The question remains, who is abducting people and implanting them? And why do they all believe it was aliens? Mental health, psychology/psychiatry and mind/consciousness are my real areas of expertise. Through obsessive life-long research and experimentation into these fields, I can assure you that this phenomenon is real because through that research and experimentation I have learned how to experience it myself intentionally in order to find out the truth - and it's real. I have also photographed UFOs when they show up after intentionally manifesting them (see my Facebook photos) and have had multiple witnesses when doing so. Sounds crazy but it's the truth and I discovered this truth by studying the human mind. If it was delusion/hallucination it wouldn't show up on camera. The key to understanding this phenomenon is understanding the true nature of consciousness and human perception. From a scientific viewpoint, it was Dr Roger Leir who removed implants and studied them. He set up A&S Research specifically for that reason although Dr Leir is now dead. I have no idea what has been done with his evidence but he did testify at the Citizens Hearing on Disclosure in 2013. You may also want to check out the work of Harvard psychiatrist Dr John Mack who uncovered a lot about this phenomenon also by working with 200 abductees. He also worked with 62 school children who were caught up with as adults and confirmed their experiences. John Mack knew the truth behind this phenomenon. Amazingly, I had originally set out to debunk the alien abduction phenomena thinking that it could be explained in a variety of ways but the deeper I researched the true nature of the human mind, perception and consciousness the more I began to experiment with it and experience the truth for myself. You may want to check out some of my other articles, such as the parapsychology ones, or the ones about UFOs - or perhaps my blog posts. This is a real phenomenon that can be accessed by anyone on the planet who wants to access it and there are thousands of people doing so. Parapsychology, quantum physics and Jungian psychology are the real keys to understanding how this phenomenon works (and how to access it). 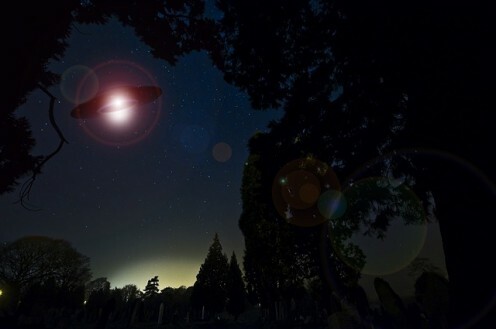 UFOs exist in that an event occurred and it was Unidentified. Here we are talking about Abduction cases, which is much more specific. It is true 25-30% of the population has a mental illness during a given year, but only about 2% have hallucinations or delusions in a given year. 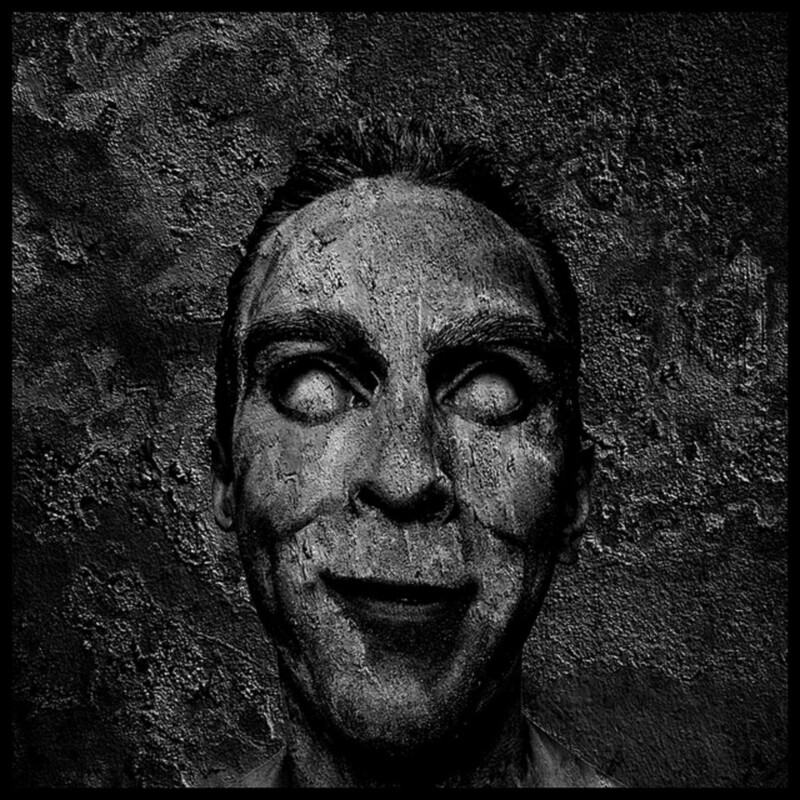 The 2% figure is the estimate of paranoid/schizoid people in the population. Need more info about the implants being removed. What doctors removed and analyzed them? That's a particularly daft question to be asking in this day and age. Official UFO disclosure has been happening throughout many countries for several years now. There is plenty of evidence already released by governments and militaries. But do UFO really exist at all?